In perfect beauty and completeness the Story is flawless. The perfect beautiful and complete Story is evilly abandoned. The perfect beautiful and complete Story stands justly condemned. The perfect beautiful and complete Story He longs to restore. The perfect beautiful and complete Story He starts to restore. The perfect beautiful and complete Story He faithfully restores. 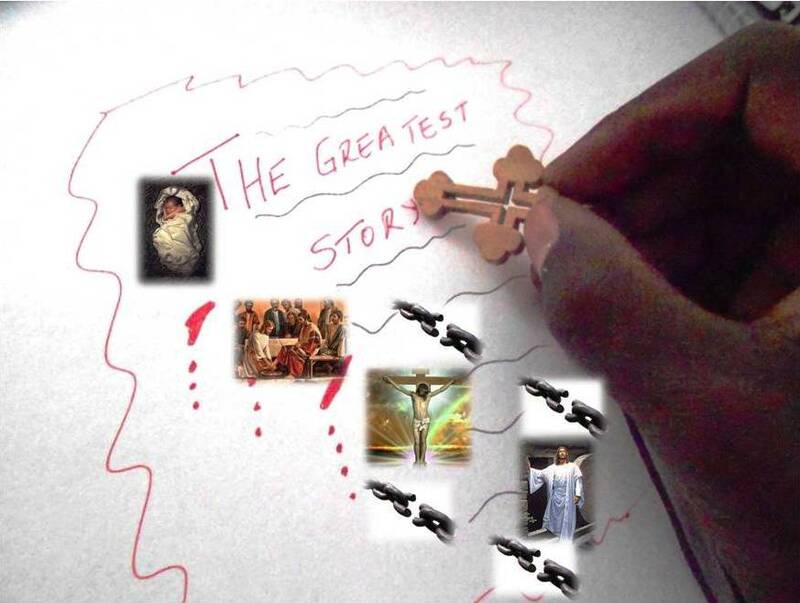 The restored, perfect, beautiful and complete Story our only redemption.